Velvet is back in brand new styles; studio to street never looked so good- who doesn’t love this luxurious, tactile fabric which gives colours such a deep, dark allure. 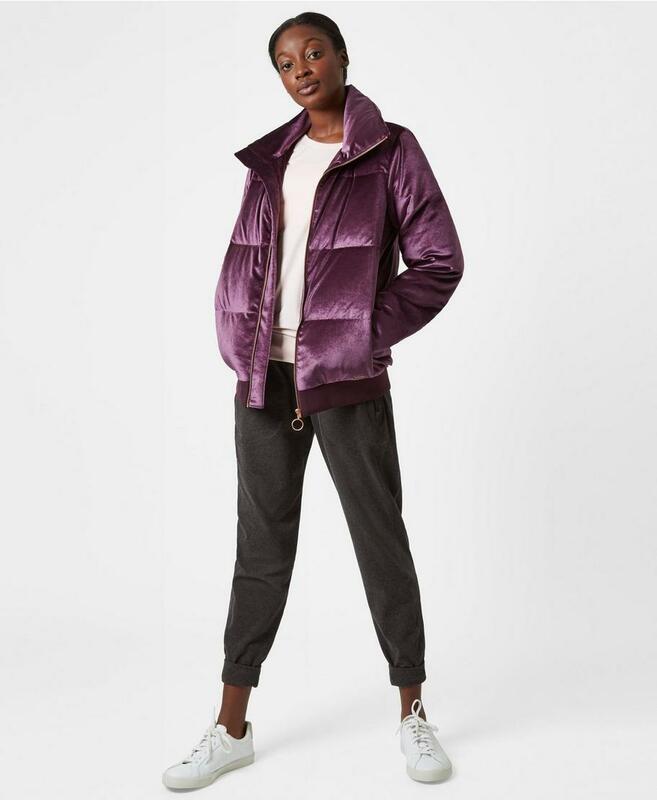 Who wouldn’t want to cocoon in a velvet puffa jacket with a fabulous funnel neckline or stretching in velvet leggings or just relaxing in the joggers. We have a serious crush on this fashion-forward velvet puffa jacket. In the classic 90s style with a high collar, ribbed hem and relaxed fit. 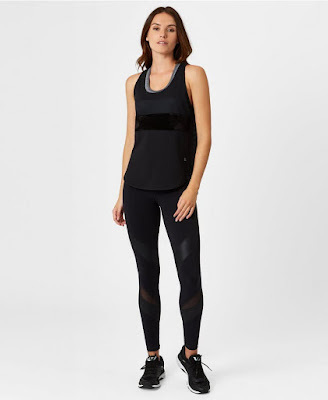 We've given it a Sweaty Betty upgrade with warm insulating lining, secure zip pockets and rose gold zips. Warning, compliments are guaranteed. We are more than crushing on these velvet sweatpants. With a relaxed tapered fit and cuffed hem, the comfortable waistband has a flat front and elasticated back. Throw on with a sequin tee and feel instantly festive. We've got a serious crush on these super soft, velvet leggings. High waisted, slim-fitting and insulating, throw on with an oversized knit and feel instantly amazing. 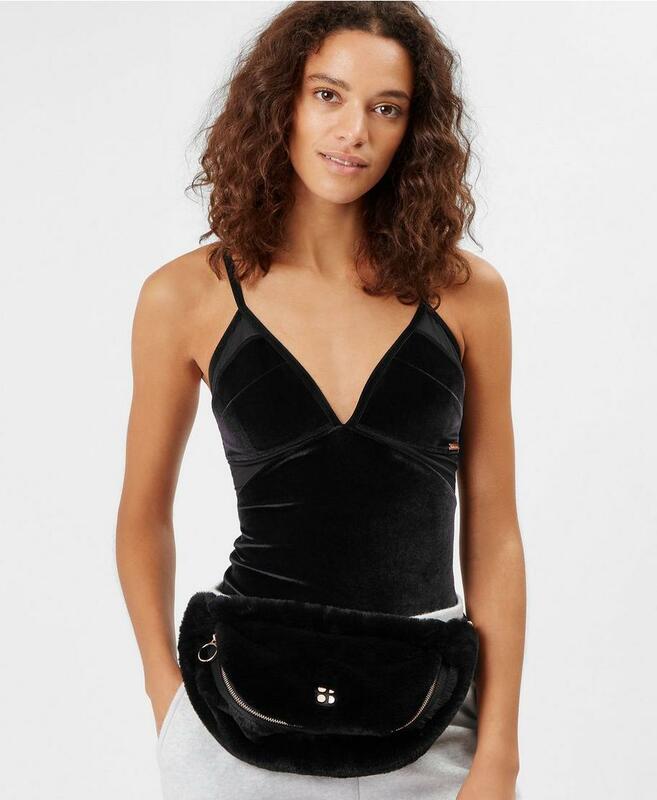 Viva la velvet this bodysuit is made for party season. Super stretchy with a statement strappy back, contrast mesh panels and a crotch popper fastening. 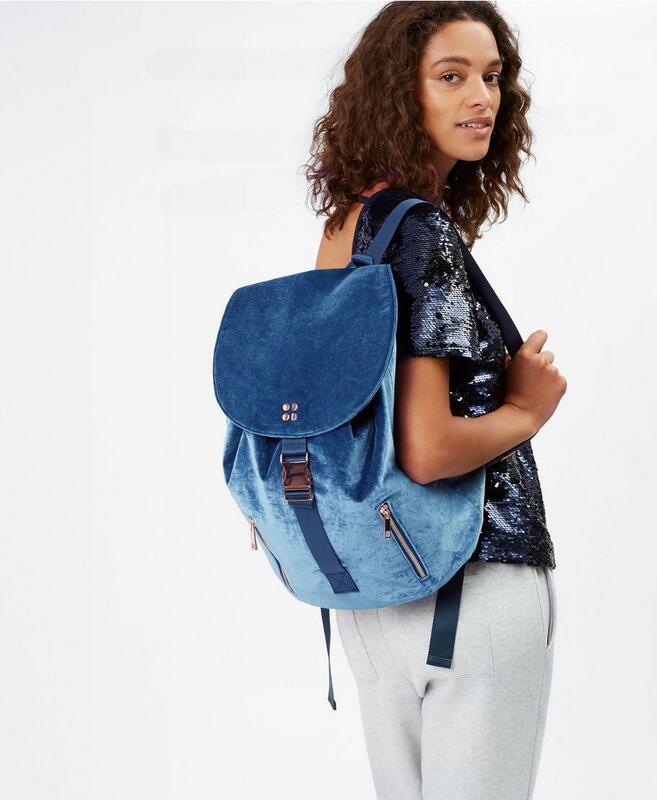 Back by popular demand in a new shade, this velvet backpack packs a seriously sweet punch with statement rose gold hardware. Add a luxe touch to your wardrobe with this loose vest with an on-point velvet panel. Lightweight and soft with a breathable mesh back and scoop neck. Party season won't know what hit it in this padded bra with a soft velvet finish, open back and mesh panels for festive style. Yes you heard it the bum bag is back and we've reinvented this retro look in faux fur. Take it back to the 90s in this soft design with an adjustable strap and zip fastening.